Available mid-week and weekends from April to the end of October. Please note that the activities in Rome are not available on Sundays. 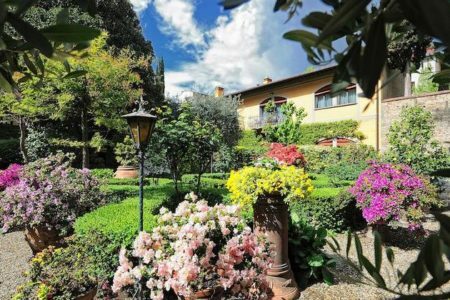 Based in the beautiful and historic city of Florence, the first part of your tour allows you to stay in the birthplace of the Italian rennaissance and discover the celebrated wines that makes Tuscany such a sought-after holiday destination amongst wine lovers. The second part of the trip will be spend in enchanting Rome, the Eternal City, where you will have the chance to explore some of its most iconic sights as well as to try the delicious local gastronomy. 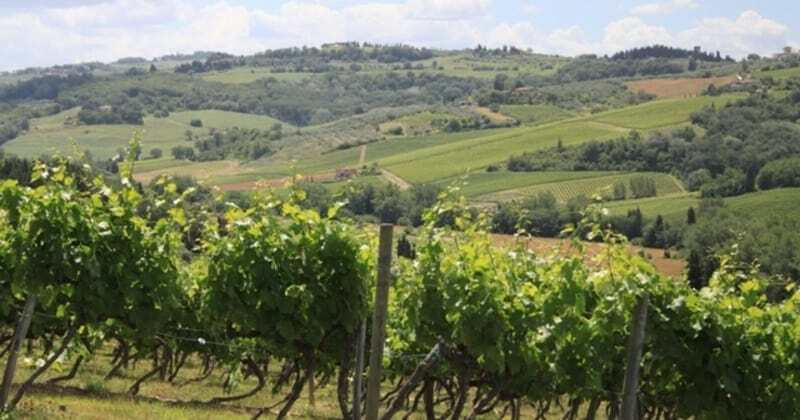 On day two, meet your English-speaking specialist wine guide at a central departure point in Florence and enjoy a day of tasting in the stunning Chianti vineyards. There will be a maximum of eight guests on the tour and the focus of the day will be the world-famous Super Tuscan wines. 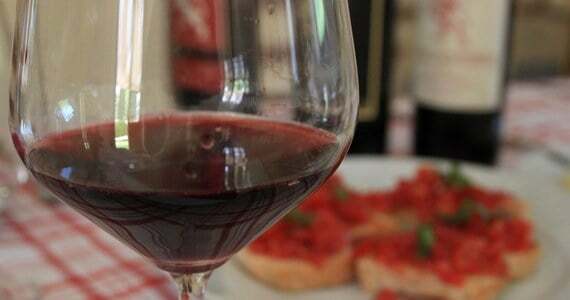 During the course of the day, you will be welcomed as the guests of three highly-regarded Super Tuscan wineries, where your guide will show you the fascinating wine-making process from vine to bottle. 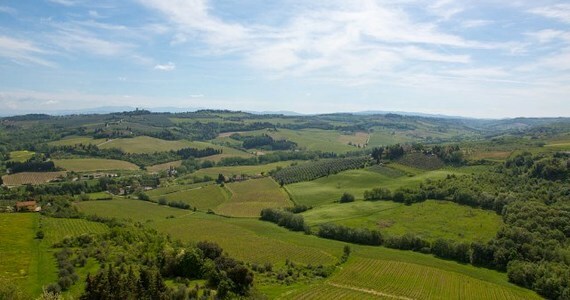 At each estate, you will taste a variety of Tuscany wines, discovering the secrets of the Super Tuscan wine-makers. The traditional lunch served at one of the wineries will be a true highlight of your holiday. 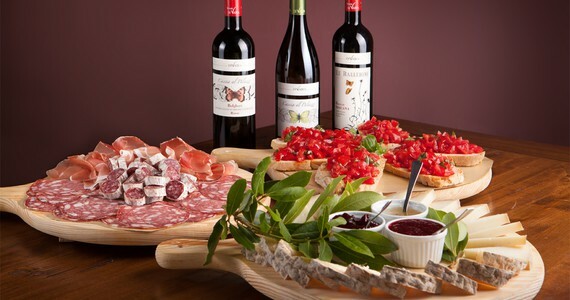 Here, you will taste examples of dishes that have made Tuscany such a well-loved gastronomic capital and of course, premium wines will complement the cuisine. You will be taken back to Florence at the end of the day. The evening will be free for you to do as you please. After breakfast on day three, check out of the hotel. Board the 12.08 direct train departing Florence Santa Maria Novella station and arriving at Rome Termini at 13.40. Upon arrival in Rome, check into a Classic room at the 4* K Boutique Hotel. The hotel is ideally located in Rome city centre, just a few minutes’ walk from the station. The afternoon will be free for you to do as you please. You may wish to relax at the hotel and settle in at your own pace. Alternatively, you may prefer to explore Rome independently. In the evening, take part in a fabulous 3 ½ hour walking gastronomy tour with a specialist foodie guide. This is a small group tour and there will be a maximum of ten guests. You will walk around the enchanting Eternal City and stop at traditional restaurants and trattoria sample local delicacies and flavourful wines. 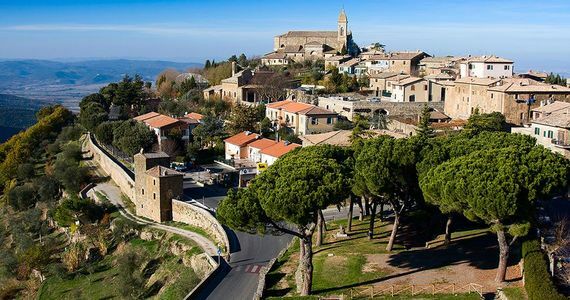 Your tour will include a stop to try some Roman “pizza al taglio”, a sit down stop to relax and try some lovely pasta and antipasti dishes and will end with a traditional gelato! On day five, you will have the opportunity to choose between three different activities. All of these activities will be as part of a small group. 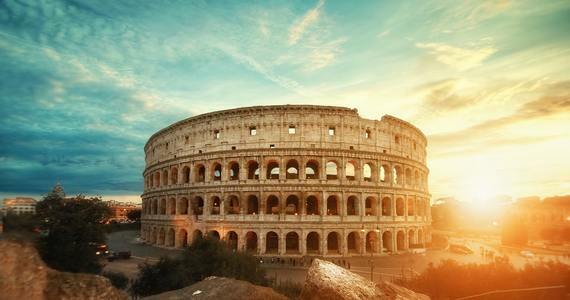 A morning or afternoon Colosseum tour including the Roman Forum and Palatine hill. This guided tour will teach you all about the fascinating Roman history and your guide will entertain you with some insightful anecdotes. Skip the line tickets are also included as part of this tour. 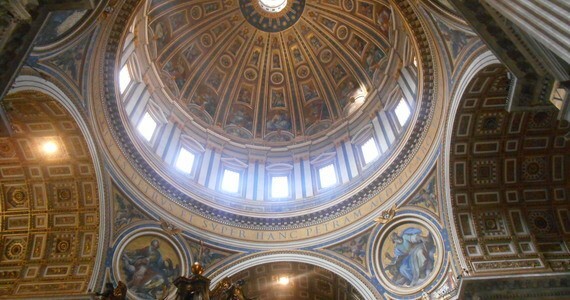 A morning or afternoon Vatican tour including the Vatican Museums, Sistine Chapel and St Peter’s Basilica. This guided tour offers a real insight into the Vatican City, taking you through the Sistine Chapel, the Raphael rooms, the Belvedere Courtyard, the Pinecone Courtyard, the gallery of the Candelabra, the gallery of the Maps, the Gallery of the Tapestries, St Peter’s Basilica and St Peter’s Square. Skip the line tickets are also included as part of this tour. An evening pasta making class with a local Chef including dinner. You will learn to cook two types of homemade pasta whilst sipping Prosecco and nibbling on some appetizers. The chef will teach you some authentic skills to take home with you. You will also be given the opportunity to taste the delicious dishes that you have made. The remainder of the day will be free for you to do as you please. Please feel free to let us know if you would like to combine two of the above activities or add extra activities during your time in Rome. After a leisurely breakfast on day five, check out of the hotel. 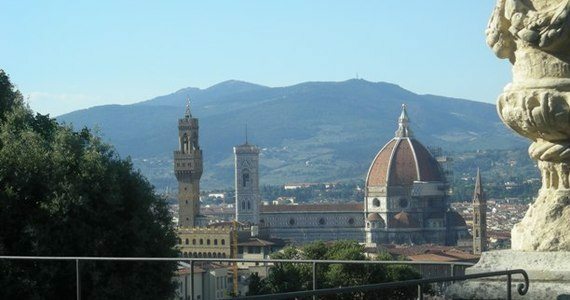 Upon arrival in Florence, check into a Classic room at the 4* Hotel Monna Lisa. We would be pleased to recommend a restaurant and reserve you a table for dinner if required. 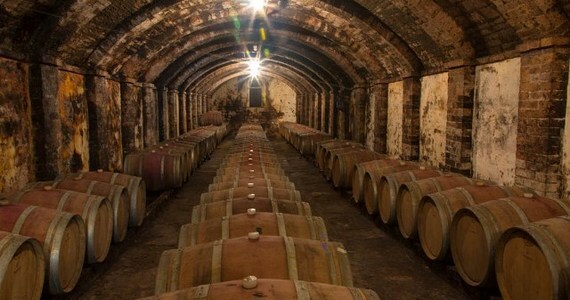 Tours and tastings at three Super Tuscan wineries in the Chianti vineyards. An authentic Tuscan lunch at one of the estates. After breakfast, check out of the hotel. Board the direct train, departing Florence Santa Maria Novella station at 12.08 and arriving at Rome Termini at 13.40. Upon arrival in Rome, check into a Classic room at the K Boutique Hotel. In the afternoon, you may wish to relax and settle in at the hotel. 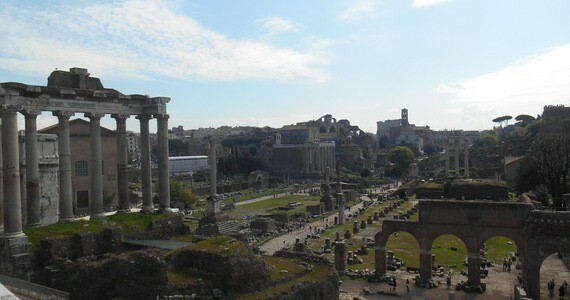 Alternatively you may prefer to explore Rome independently. In the evening, take part in a walking gastronomy tour in Rome and visit delicious, traditional restaurants and trattoria with a local food-loving guide. Today, you will be able to choose from the three following activities. All of these activities are small group activities. An evening pasta making class with dinner. The remainder of the day will be free for you to do as you please. Please feel free to let us know if you would like to combine two of these activities or add extra activities during your time in Rome. After a leisurely breakfast, check out of the hotel. A £50 per person early bird discount applies to bookings confirmed and paid over 60 days before travel. Please note that there are a large number of peak travel dates in Rome due to the Papal events and numerous public holidays. During these days, hotel prices are higher than usual. We are happy to advise suitable travel days. Low Season discounts: The quoted package price is based on travel in standard season. Low season discounts usually apply for travel in July and August as well as between November and March. Please contact us for low season prices. If you would like to make your Grape Escapes holiday even more special, there are a number of additional activities that we can arrange for you. To complement the experience, these could be arranged to fit in/around your current itinerary or we can arrange additional nights and room upgrades at your hotel, as well as your travel arrangements, a stop-over en route and even a visit to another part of the country! See below for some of the most popular upgrades. Stay longer! Just let us know your preferred hotel and room grade, and we will provide you with the relevant supplement for extra nights with breakfast. Additional tours and activities! 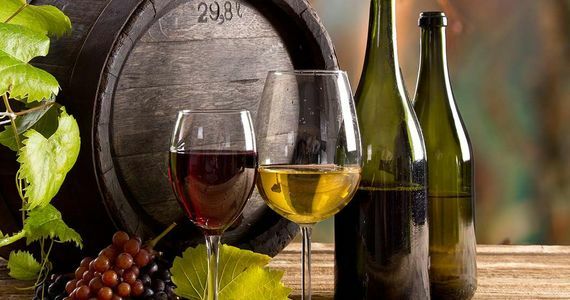 We would be delighted to provide inspiration for more wine tours and cultural activities. The possibilities are endless! Experience the region’s gastronomy. The wine regions are brimming with unique gastronomic dining opportunities and what better way to enjoy a glass than with a mouth-watering meal? We offer a variety of menus to suit every budget. Contact us for prices. Tailor-made tour extensions. The team at Grape Escapes have travelled extensively in Europe, not just in the wine regions and can therefore recommend and arrange tailor-made tour extensions to other regions and cities, for example Paris in France or Bilbao in Spain. 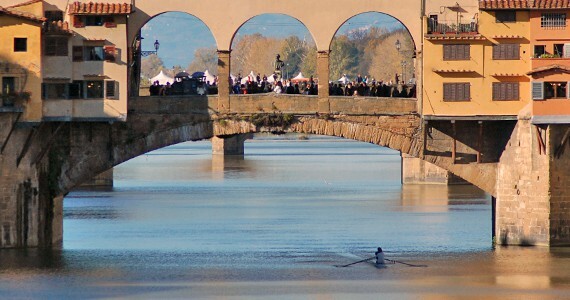 Given the wide range of travel options, the package prices do not include travel to Florence and from Rome. Please contact us for further information. For more information about our Multi Region breaks please see our Multi Region Breaks page. To secure your booking, a 20% per person deposit is required. Your remaining balance will then be due 60 days before you travel. Please call us on +44 (0) 1920 46 86 66 or e-mail info@grapeescapes.net to request a booking form.